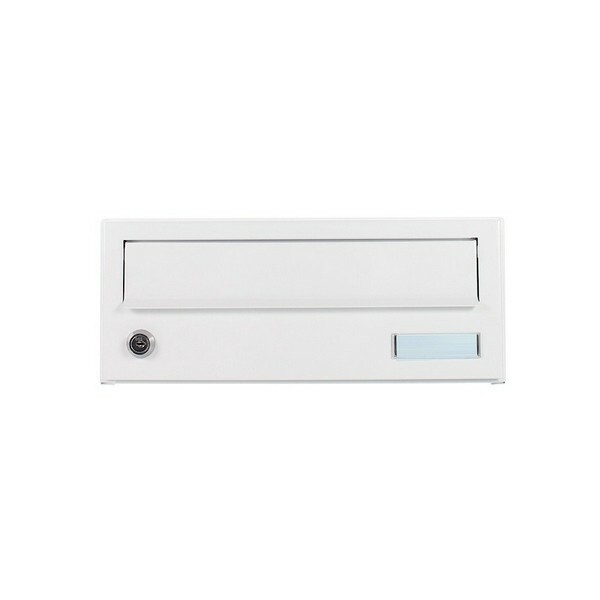 The Rottner White ELMZ Apartment Mailbox is perfect for use in flats, apartment blocks and any other multiple occupancy residences. 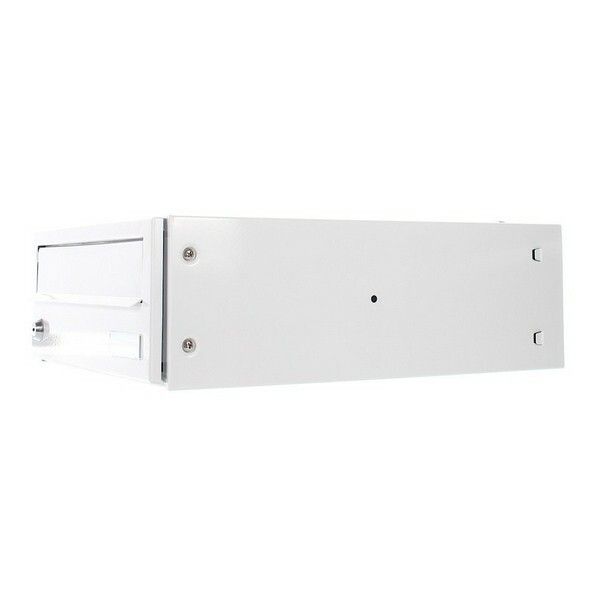 The White ELMZ Apartment Module Custom Mailboxes can easily be fitted side by side or on top of one another. 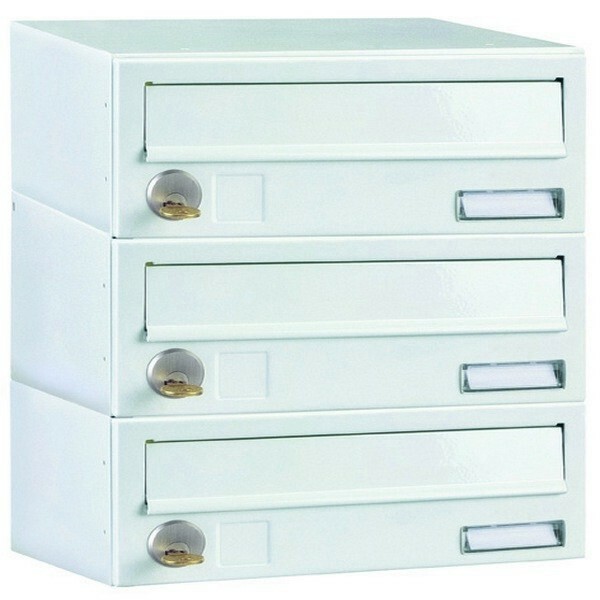 Units start as a single module but you can stack as many as you like together. 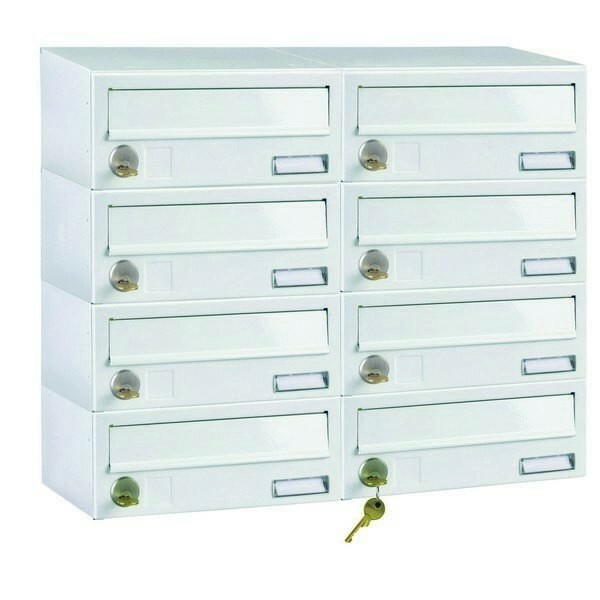 Rottner Elmz White Module 4 Apartment Mailbox. 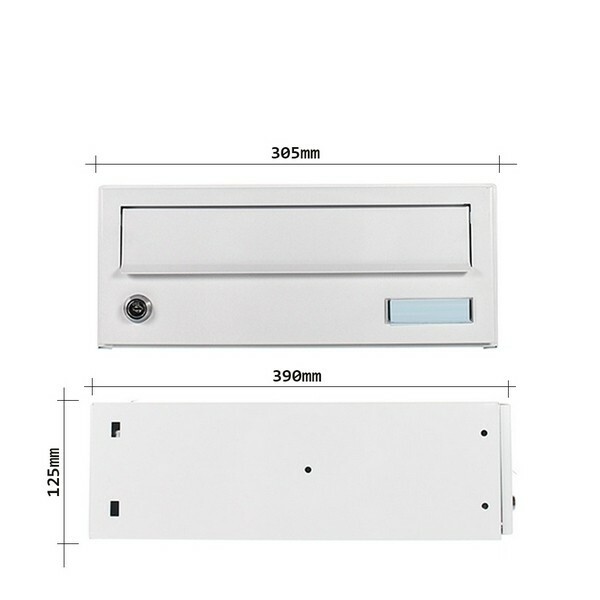 Mailboxes can be fitted side by side or on top of one another, offers a flush design. 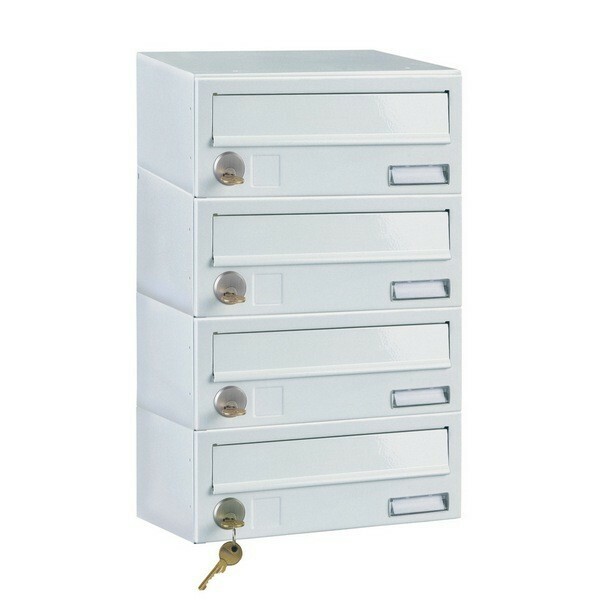 Perfect for banks and apartment blocks. Front loading A4 letter slots with protective flap. 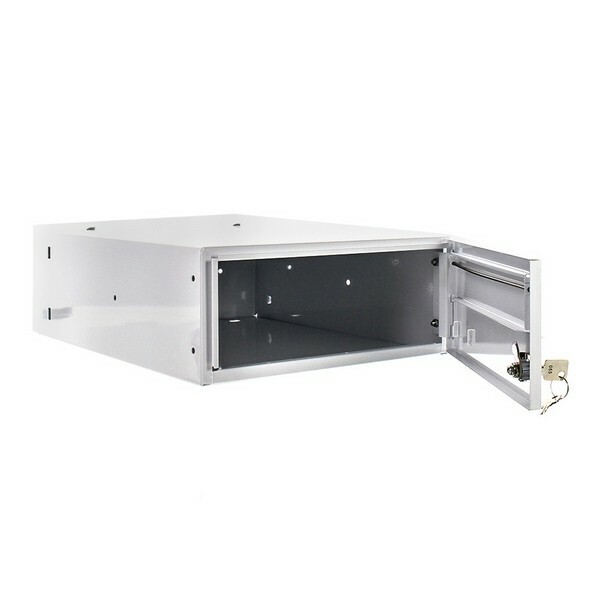 Contents can be accessed via side hinged door. 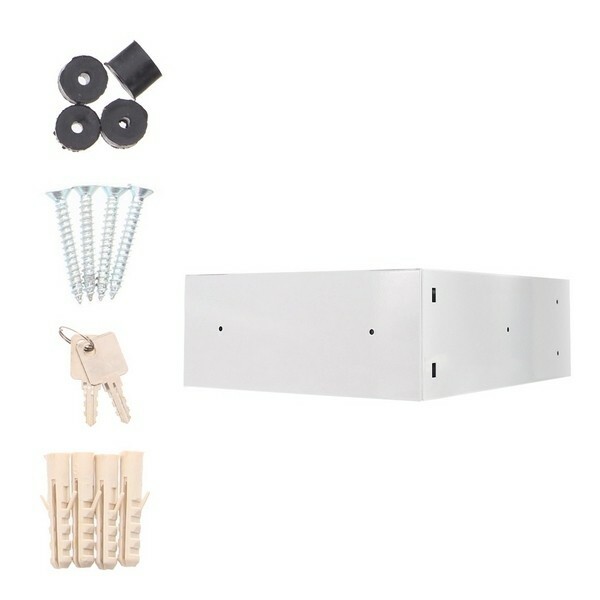 Specifically designed to slot together for easy installation. Units start as a single module but you can stack as many as you like together.